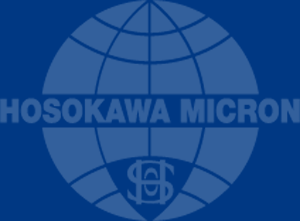 Founded in 1957, Hosokawa Micron Powders GmbH is a member of the international Hosokawa Group and is a leading supplier of industrial services in the field of powder and particle processing. 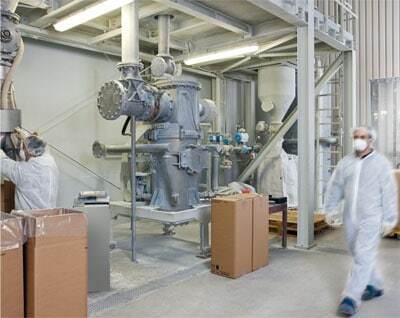 With over 100 customers and more than 250 products, we achieve a processing volume of 12,000 tonnes a year in 3-shift operation. With special know-how, state-of-the-art production systems and comprehensive services, we offer you the best possible prerequisites for the success of your products. 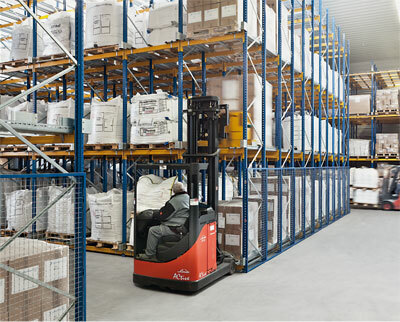 What is more, we integrate our production processes seamlessly into your own processes and thus become an integral part of your value-added chain. We attach great importance to quality and have implemented a continuous quality management system for all processes. As a result, we are able to comply exactly with all customer requirements. 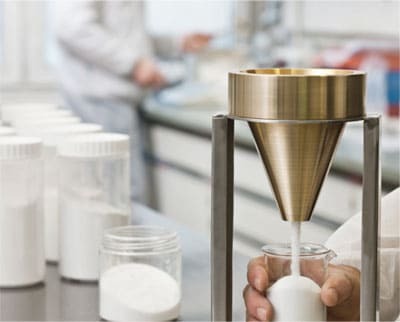 With Hosokawa Micron Powders as your reliable partner in toll grinding, you can concentrate fully on your core business and offset capacity bottlenecks without investment risks or long-term personnel commitment, and you can also develop new products and launch them on the market as well as outsource the entire process of powder processing. Contact us. We can give you comprehensive advice and will always find an individual solution for your needs.